A body found in Lancing is believed to be that of a missing 56-year-old woman, police said. Carole Matthews was reported missing from her home in Lancing on Monday (November 12). 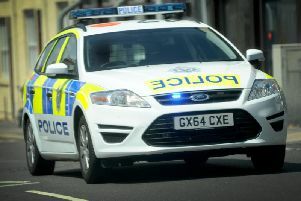 A member of the public called police at 9.04am today to report a body had been found near Lancing ring, police confirmed. Although not formally identified, it is believed to be Carole, said police. Her death is not being treated as suspicious and the coroner has been informed.